Do you know you’re one decision away from reaching your destiny? In today’s Mind Over Matter Podcast we discuss how one small decision can effect your life. Ken Canion and Lynch Hunt give you their own real life examples that put them on the pathway of success. In this episode. Ken and Lynch discuss the process of handling emotional stress. There will be times in our life when it seems like we are at war with with our emotions. The discussion is about dealing with destructive emotions and how to overcome them. In the podcast, Ken and Lynch discuss the amazing Chinese Bamboo Tree. We use story of the bamboo tree and how it parallels a person’s journey towards success. In the episode, Ken and Lynch discuss the purpose of discomfort in any goal you are trying to reach. The truth is pain is necessary because it brings out the desired outcome you want. It is unavoidable if you desire to accomplish something significant in this life. Lynch and Ken are inspired by Resurrection Sunday . The podcast is called Rise Up. What in your life needs to be resurrected? The simple truth is we allow circumstances, obstacles, and challenges to knock us down and many times keep us down. In this podcast, they we discuss how to Rise Up when you have been knocked but not knocked out.. In this week’s podcast we cover how we as individuals put ourselves through various (sometimes tedious)disciplines that will ultimately make us happy. Sounds weird right? Listen in as Ken Canion and Lynch Hunt tell you how life is literally an oxymoron. 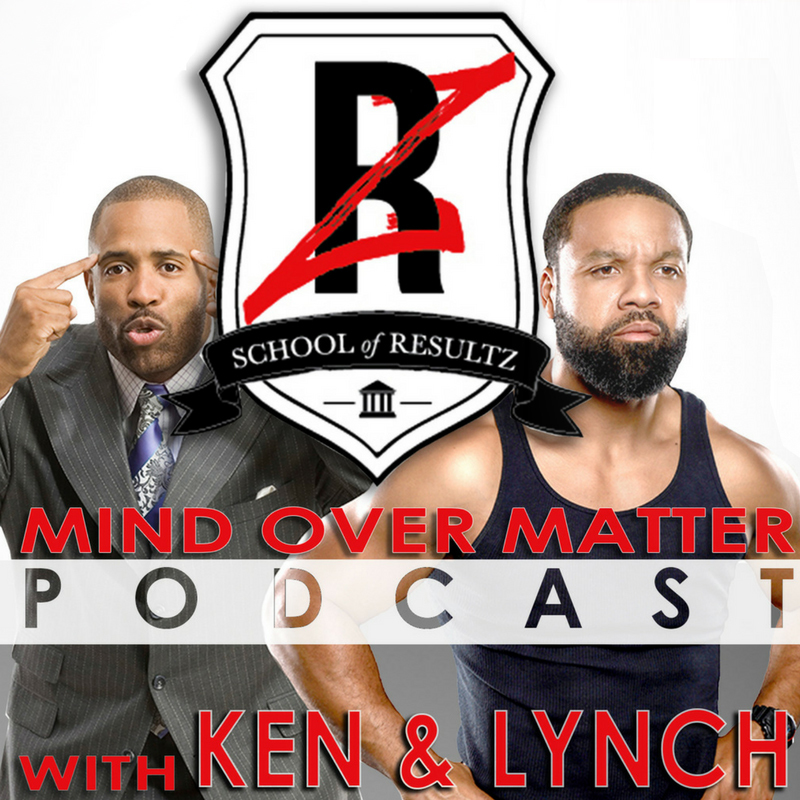 In this weeks Mind Over Matter Podcast, Ken and Lynch discuss the power of taking action and why it’s important in your endeavor to reach your goals. They also explore a specific strategy called The 5 Second Rule. The rule helps circumvent your emotions and assist you in taking the actions you need to be successful. Click either of the links below to listen. Share this episode with your friends. This week in the Mind Over Matter Podcast it is very likely that if you have met Coach Lynch Hunt you’ve heard him utter the phrase, “I’m going to kill something today.” Right before a workout, it might’ve given you a sense of fear but do you know what he means? In today’s podcast listen in as Ken Canion and Lynch Hunt explain how there is life after death. The Navy Seals have a rule. It’s called the 40% rule. It is powerful. It will change your mentality and approach towards any goal. Whether it’s working on a personal or professional goal, human beings have the capability to do more than we think. Listen as Ken Canion and Lynch Hunt dig into this subject. Share this episode with your friends. You can listen on You Tube, iTunes, or SoundCloud. See links below. In this episode, the crew discuses the inner person in each one of us. We talk about how the inner person can be positive or our worst enemy. 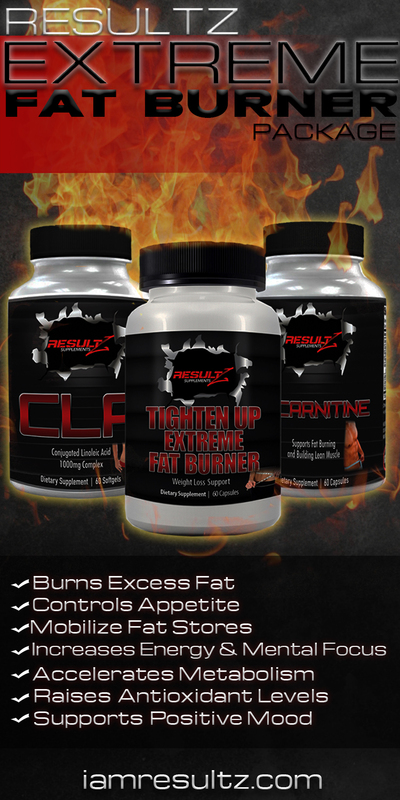 We also examine how you can overcome this hurdle of sabotaging yourself. Hey Buddy!, I found this information for you: "Enemy Is Inner Me". Here is the website link: http://www.iamresultz.com/podcast/enemy-is-inner-me. Thank you.